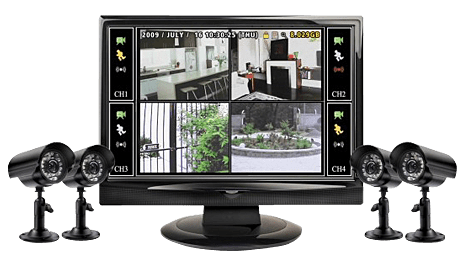 Security Surveillance systems has experienced exponential growth in the Middle East region in recent years. Iprotek has been at the forefront of this growth and continues to design, install and maintain a number of highly sophisticated security systems for a range of clients throughout the region. Iprotek is a leading security systems provider in Qatar renowned as a designer, supplier, installer and integrator for various solutions from CCTV video surveillance, access control systems, time & attendance, intruder alarm and gate barriers. Being backed by world’s leading vendors, we are capable of providing a wide range of advanced and high quality products.